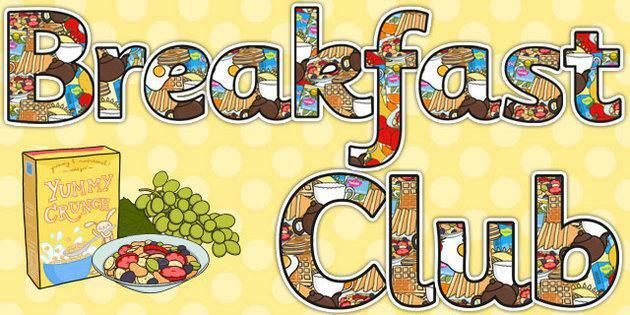 At Wirksworth Junior School our breakfast club runs every day 8.30am-8.55am during term time. With the help of grant funding we receive from the local council, we are able to purchase a FareShare membership. This membership pays for the large range of food available for the children at breakfast club. As a school we recognize the importance of children being ready for learning, supported by increasing the opportunities and ability to improve their economic well-being. The main driver for breakfast clubs is the benefit to the children and their families. We also feel it helps to improve learning, attendance and behavior at school as well as punctuality, healthy eating, social development, and fun through play. We seek to provide a nurturing and safe environment for the children to start their school day as well as an opportunity to build new friendships with other children.